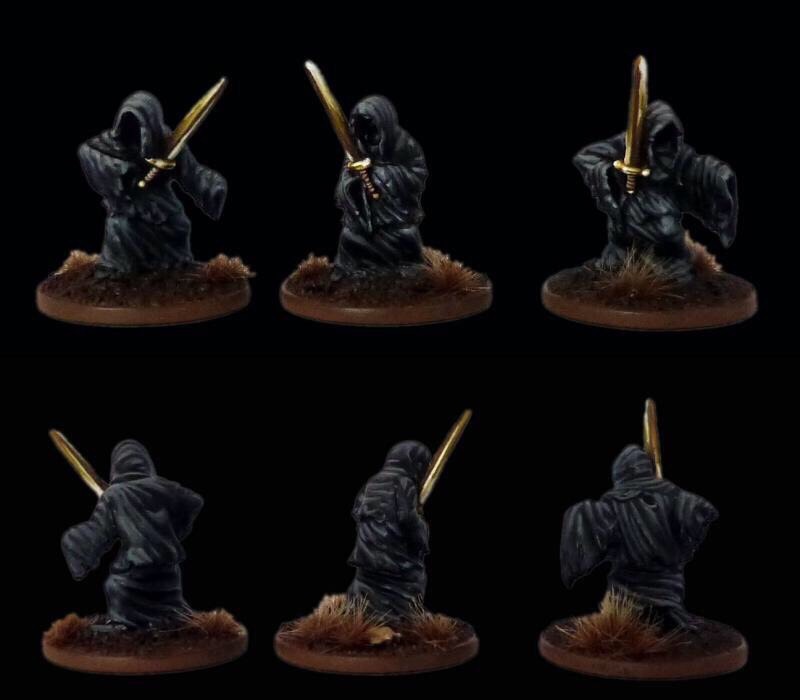 Has anyone seen 15mm models that could be used as black riders either mounted or dismounted? Oh my goodness some brilliant choices. Thanks guys. I thought I'd be trying to make do. Didn't know about Splintered Light Miniatures FABET01, thank you. They have some nice figures and I will be definitely be ordering and army from them!